Our review of the Gaylord National Hotel in Maryland for families. 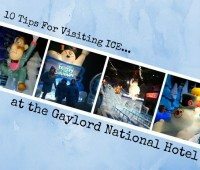 Ten tips for visiting ICE! 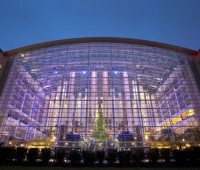 at the Gaylord National Hotel in National Harbor MD now featuring Frosty the Snowman!